Awaken your soul, mind and body. You don’t dance? That’s okay. You can enjoy screenings and live performances from talented artists. 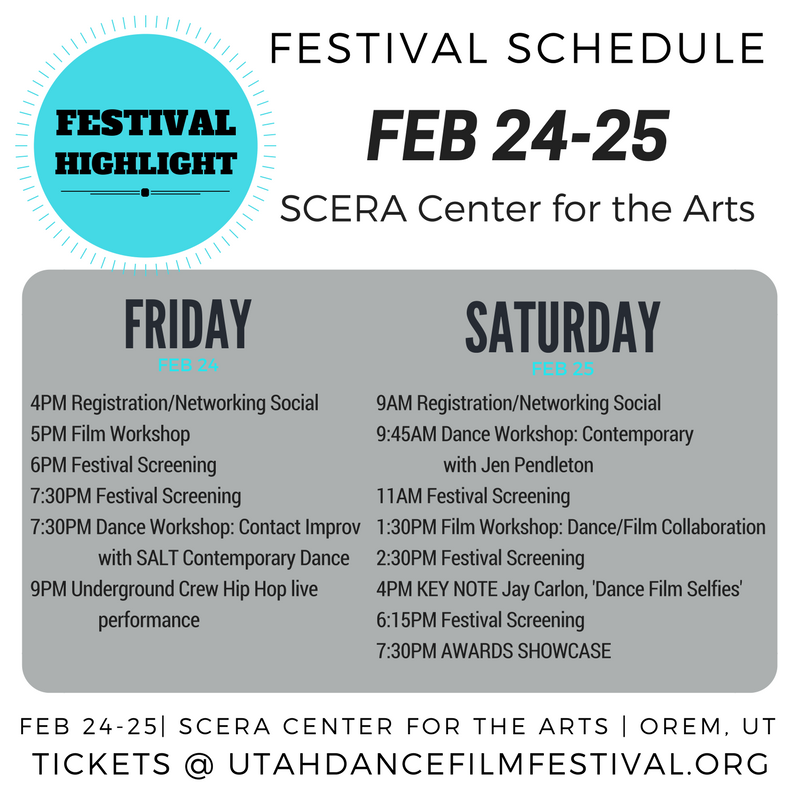 Fourth Annual Utah Dance Film Festival at SCERA Center for the Arts Orem, Utah – February 3, 2017 – The fourth annual Utah Dance Film Festival will be held at SCERA Center for the Arts in Orem, Utah on February 24th-25th, 2017. 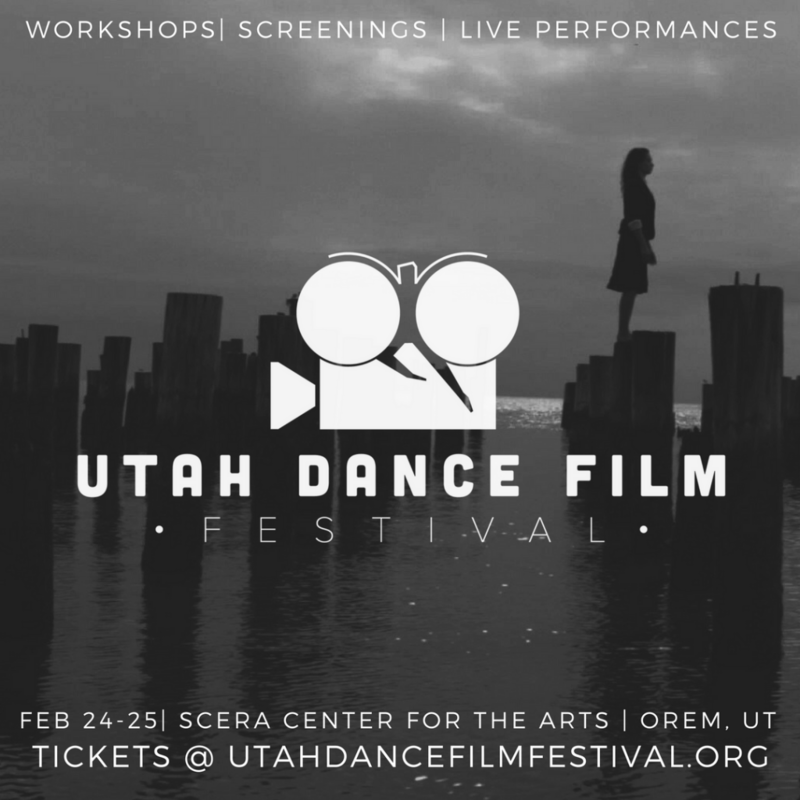 This two-day event will screen over 50 films from seven different countries and give attendees the opportunity to participate in dance and film workshops, sponsored by The Utah Film Commission. 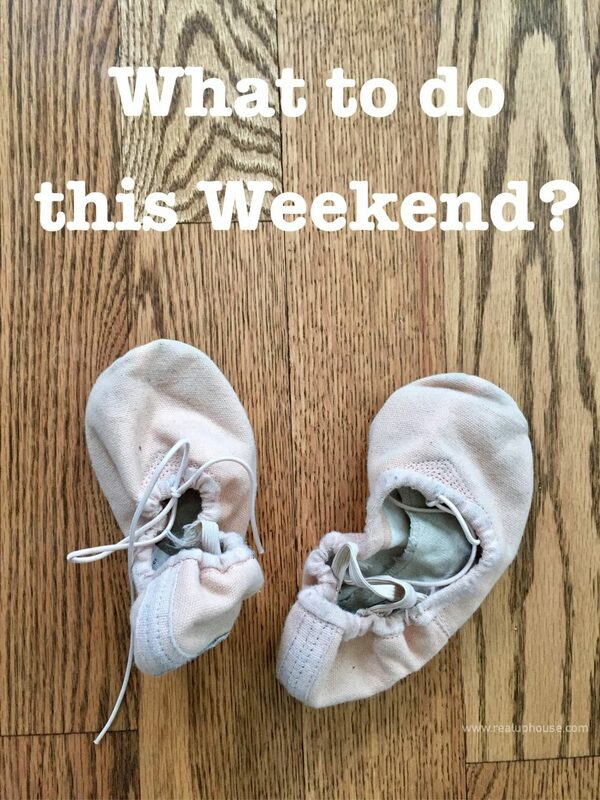 The weekend will culminate with the Awards Showcase, featuring the winning films from the festival. Also, audiences will enjoy live performances from SALT Contemporary Dance Company, Jen Pendleton’s Falling State performing group, Hip Hop group, Millennium The Company SLC, under the direction of Kylie Bronk and Utah County’s Wasatch Contemporary Dance Company.